About an hour ago I tamed a white fox (ADORABLE) in the Ruins of Gilneas, and am just stuck on what to call him. I'm not really wanting to call him anything silly, but any suggestions would be appreciated. Last edited by Bubbleme on Sat Nov 27, 2010 9:14 am, edited 1 time in total. Post subject: Re: White Fox? I've been considering naming my silver fox "WhatTheFox". All of these mean 'white' or at least have to do with white things. 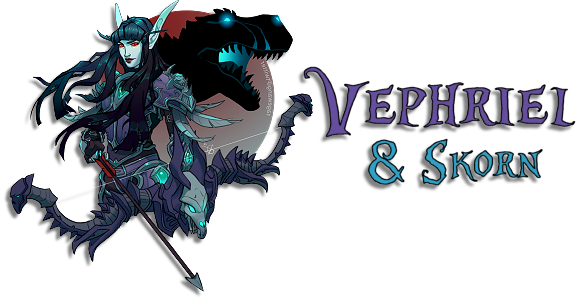 Thanks guys for the suggestions, Veph you're a star . I've chosen Blake, it sounds like a males name and fits well from my opinion. Now I just need to type up a story on how I tamed him . I named mine Carbuncle, matching the cute little esper/summon/eidolon from Final Fantasy. Even has nice ruby-red eyes. Skrimir - Level 85, and never did a single Northrend or Cataclysm Quest/Dungeon. Gogo Archaeology! My Stables - Still trying to find a name for my Raptor, in a Final Fantasy genre-styling.